This woman singing Indian folk song about rain will win your heart but who is she? Popular Punjabi singer Daler Mehendi shared a video of an unknown woman singing the Indian traditional folk song about monsoon, rain and love. There are so many hidden gems in our world; while some get lucky to cash in on their talent, others just fade away in oblivion. Popular Punjabi singer Daler Mehendi shared a video of an unknown woman singing the Indian traditional folk song about monsoon, rain and love. 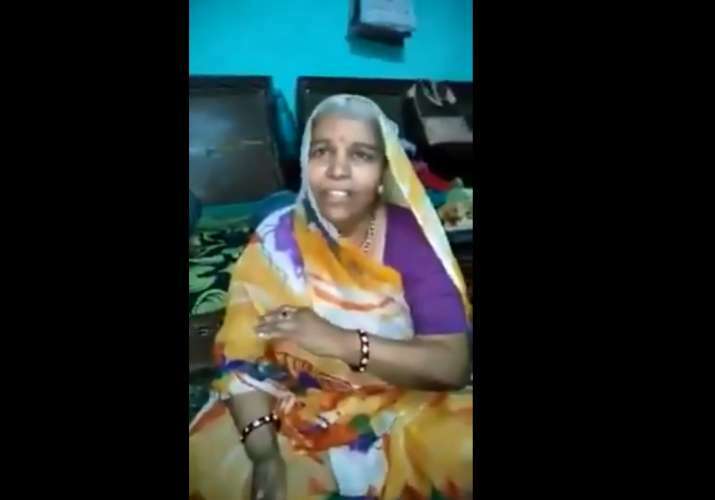 The identity of the woman is not yet revealed, but her singing finesse is good enough to make this video viral. India TV's Editor-in-Chief and Chairam Rajat Sharma shared the video on his Twitter and wrote, "Singer @dalermehndi sent me video of this wonderful singer. She’s singing at ease, sounding superb without a studio and instrumental support. Can anybody tell me who is this unknown singer?." The tweet has clocked more than 60 retweets in less than an hour. Netizens are also wondering who this woman is. Many believe that this woman deserves as much attention as she can get. She deserves to be famous. There have been several such videos in which ordinary people exhibit extraordinary skills. Remember the painter who used to like singing Bollywood songs while working? His videos went viral a couple of months ago. He sang Arijit Singh's songs as good as the original if not better.